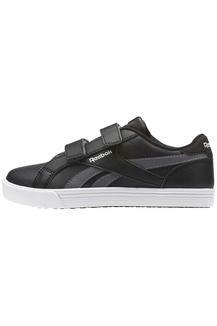 Upgrade the footwear collection of your little kid with this pair of sneakers presented to you by Reebok. 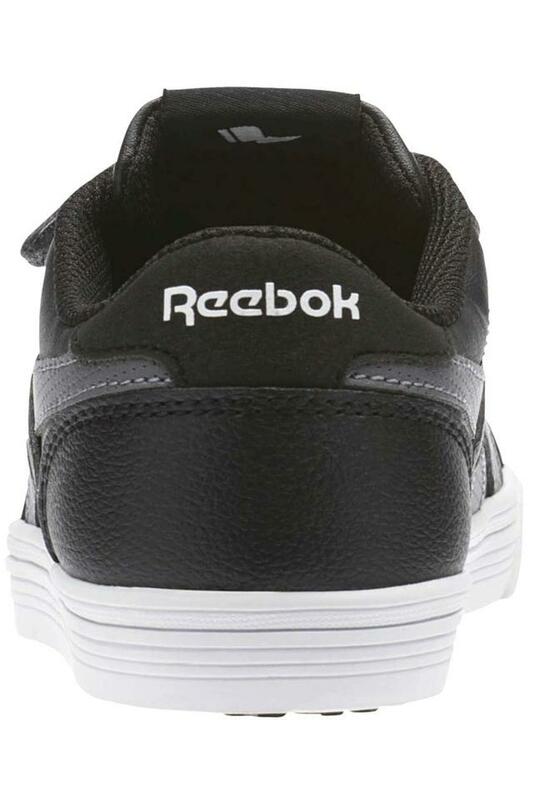 Its upper part has been crafted from premium quality leather that makes it easy to maintain. Moreover, it has a velcro closure that ensures a snug fit. 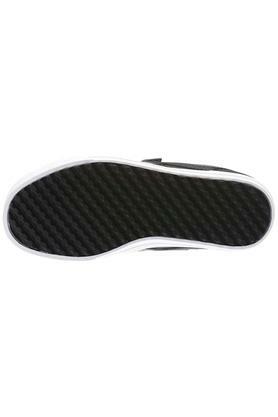 It also features a rubber sole that provides optimum traction. Let your kid walk in style by making him or her wear this pair of sneakers. 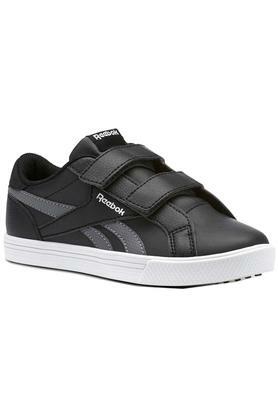 It can be worn with a tee and a pair of pants on a regular basis.